The faculty of the Karakalpak philology takes a special place at the university. The faculty is a basic educational institution of professional training in majors of Karakalpak, Kazakh and Turkmen philology. In addition, trains specialists in journalism. At faculty training is conducted in three languages (Karakalpak, Kazakh, Turkmen). The fact that three Turkic languages are united in one place, says that language and the literature of these people are closely related to each other. The faculty of Karakalpak philology was originally formed in 1935 on the basis of Teacher’s training institute. After reorganisation as a university it was supervised by professor Ahmetov .S(1976-1982), professor Berdimuratov E (1982-1984), professor Mambetov K (1984-1986), academician Dauletov A (1986-1996), professor Orazimbetov K (1996-2008), and since 2008 up to this day by Turdybaev K Cand.Phil.Sci. Associate professor. Untill 1976 the faculty had been called “history and philology”, it included the department of the Karakalpak language and literature. Since 1976 the philology faculty was formed, which trained specialities in Karakalpak, Uzbek and Kazakh philology. In 1983-1984 enrolment of students in majors of journalism was made, till 1989 the enrollment was stopped, and since then the enrolment of students on this major was reorganized. 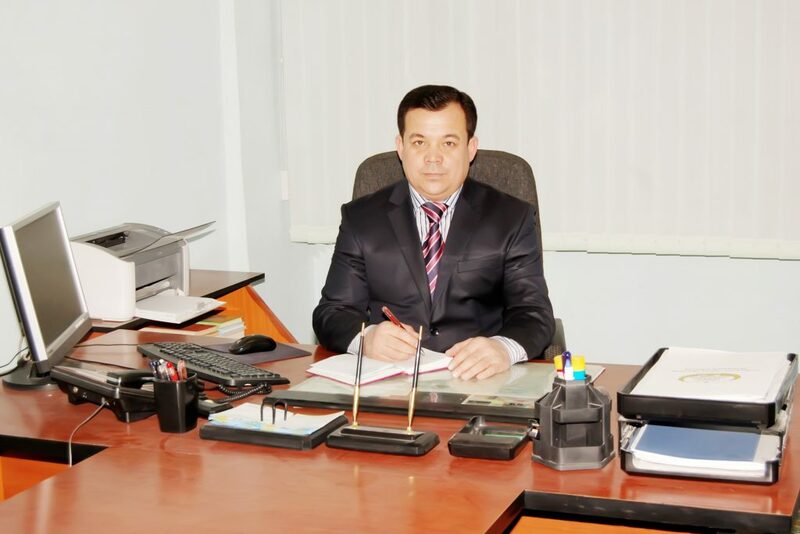 In 1992 the department of journalism and a major in Turkmen philology were opened at the faculty. In 1999-2000 a major of journalism began to function as independent department. Since 2005-2006 the faculty was reorganised as «Karakalpak philology». Since 2008-2009 the department of linguistics, history of the Karakalpak literature and folklore, the theory of the literature and a teaching methodology, journalism functioned at the faculty whereas in 2009- 2010 academic year department of Turkic philology joined the faculty. This department trains specialities in Kazakh and Turkmen philology. The general scientific potential of the faculty makes up 52 %. Doctors of sciences – 6. Candidates of science – 23.